Find Dozens Of Android Apps Which Gives Free Recharges, Mobile Talktime & Topup Vouchers. Complete surveys, Watch Ads, Download New Apps And Games To Get Rewards And Free Mobile Recharges. Ever wanted to earn free recharge just by sitting at home? If so, then this article is for you! 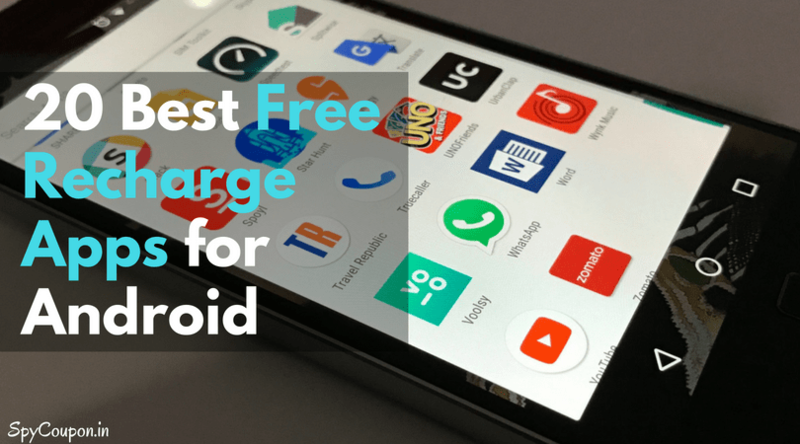 Now, you can easily top up your mobile with following Top 20 Highest Paying Android Apps which gives Free Recharge. 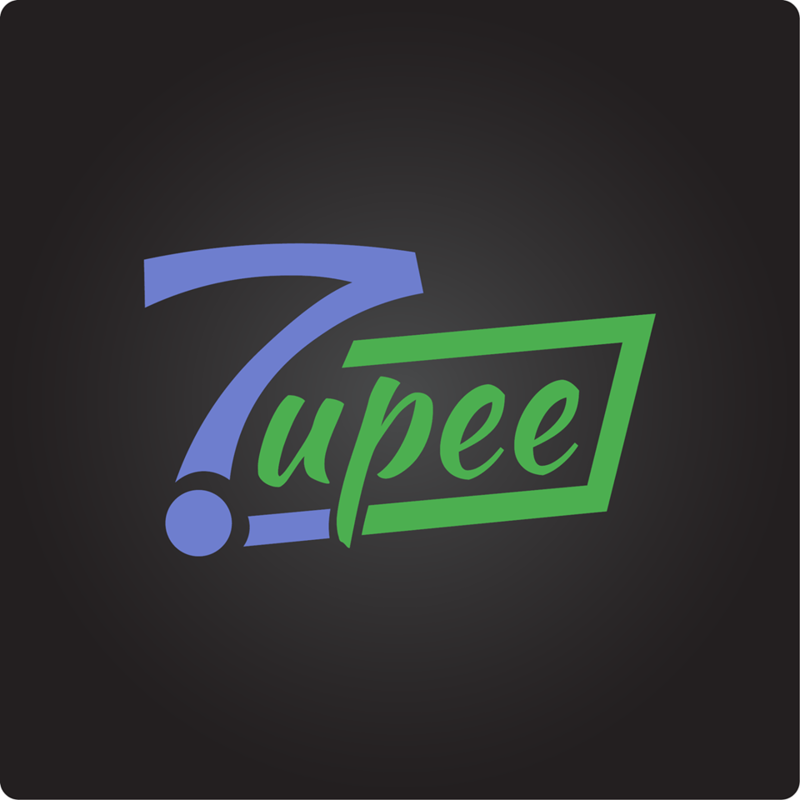 Zupee is a live mobile trivia application through which users can compete virtually with others and win exciting cash prizes. Zupee trivia app covers diverse topics like Bollywood, Physics, Chemistry, Game of Thrones, Geography, Cricket, History, and Politics. The prime difference between Zupee and other similar trivia apps is that Zupee contains questions pertained strictly to India. Good news guys! 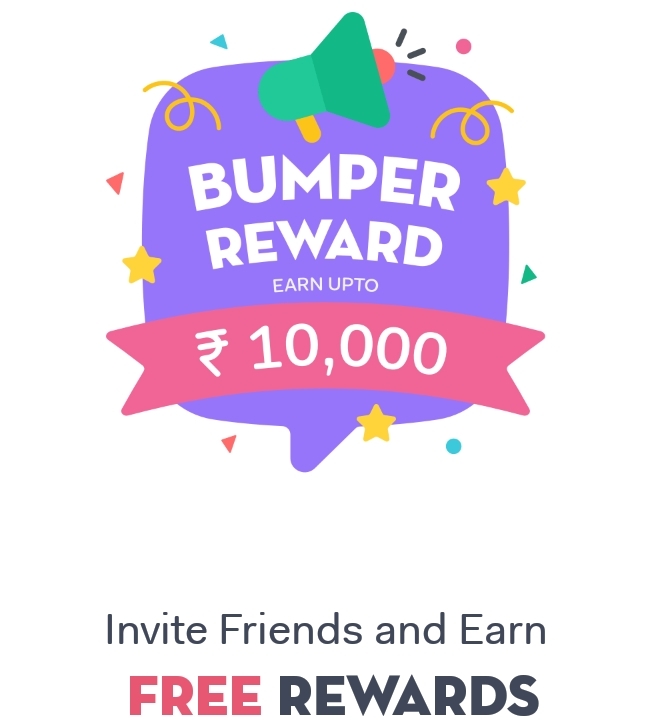 After a long time, Hike refer and earn offer is live again!! This time you can earn real money in addition to free recharge. As you all know, Hike is India’s very own popular messenger which resembles Whatsapp in features. It comes with power packed emojis, cool interface and the list goes on. 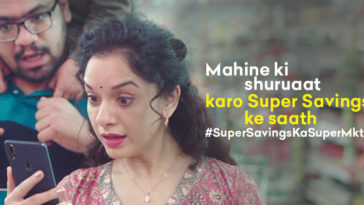 So in this post we are going to discuss Hike refer and earn offer, how it works & we will also share some common issues & their fixes. Are you running out of recharge? 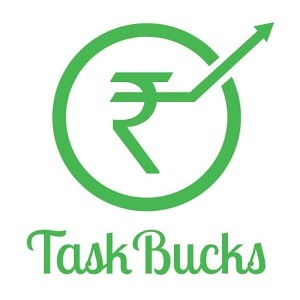 Don’t wobble anymore because Taskbucks app is here to cater for all your needs.Trusted by over 1 Crore Indians, Taskbucks is probably the most popular app that gives free recharges on performing allotted task. 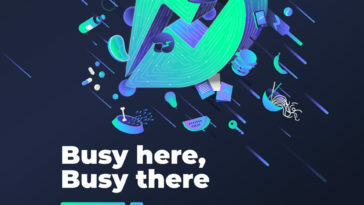 In this post we are going to unleash latest & working taskbucks promo code which are valid for both old & new users. We update the codes every week so do checkout this thread frequently for new coupons. Not only for recharges, but you can use this multi-utility app for making bill & data card payments. Recently they have included 2 new payout options – paytm & mobikwik transfer which are luring the Indian consumers. 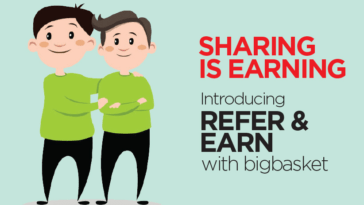 So we are back again with another refer and earn program! We have not verified this offer as it is new but you can still give it a try. 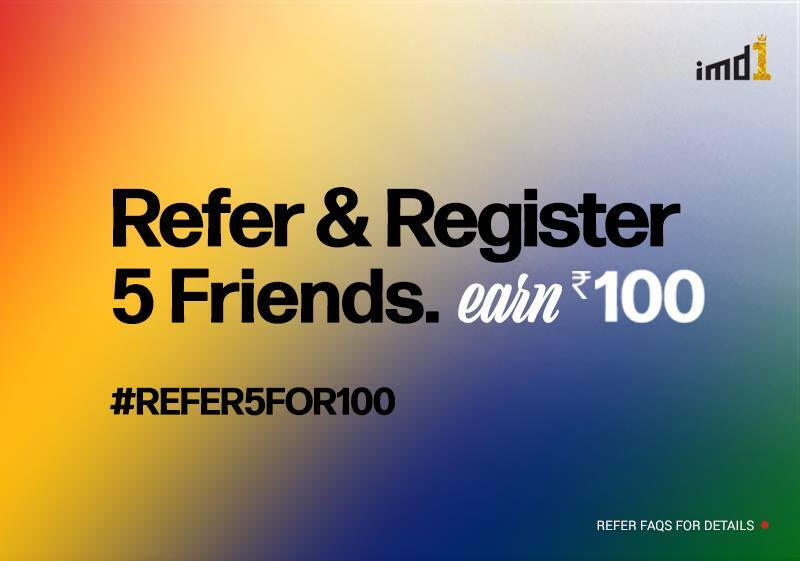 So let’s see what is IMD1 referral program and how you can earn paytm cash through it. So as the title says, this app is giving Rs 20 per referral. As of now you will get rewards only for first 5 referral and after that you won’t be receiving anything even after referring new friends. We will update this post if they change this scheme in future. 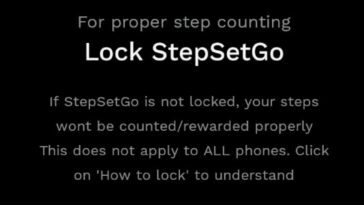 So let’s get started with terms and conditions.